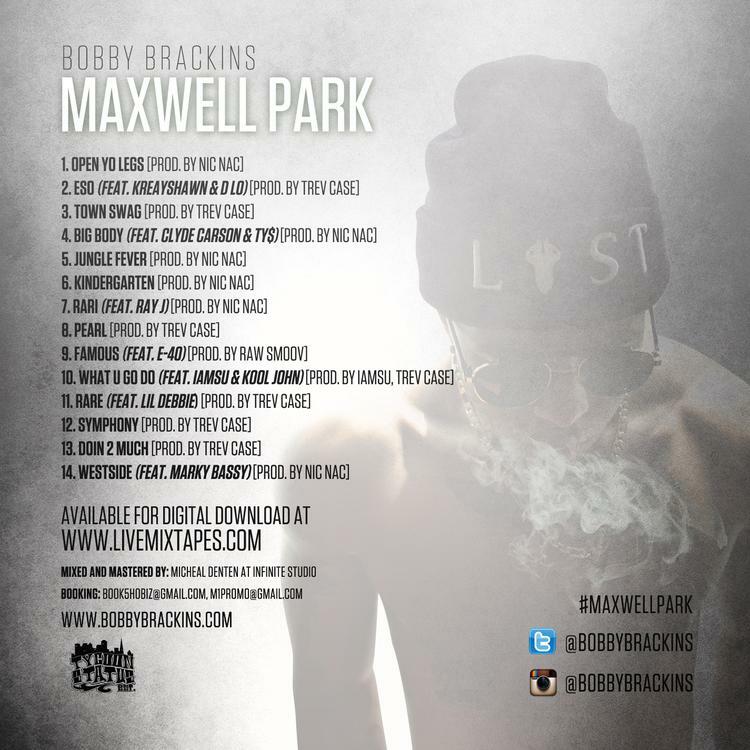 Bobby Brackins new mixtape "Maxwell Park" features Kreayshawn, Ty Dolla $ign, E-40, Clyde Carson, Lil Debbie and more. Give Maxwell Park a spin - it's the latest tape from Bobby Brackins, having dropped on Tuesday, July 16th, 2013. 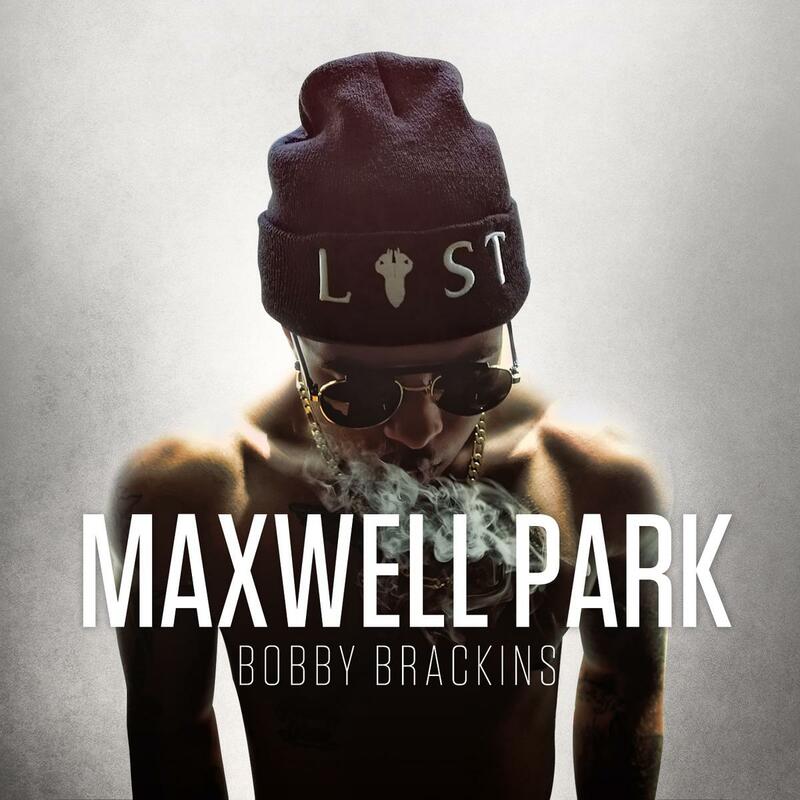 Bobby Brackins's musical situation is improving with every new release, and Maxwell Park will most definitely help the cause. It's a fine addition to the growing body of work Bobby Brackins has been developing since stepping foot in the game. We're looking forward to what Bobby Brackins has in store. These artists contributed to the project: Kreayshawn, D Lo, Ray J, E 40, IamSu!, Kool John, Lil Debbie, Forest Lipton, Marky Bassy. These producers soundtracked the mixtape: Nic Nac, Trev Case, Raw Smoov, IamSu! & Trev Case. Have you heard Bobby Brackins's Open Yo Legs (Prod By Nic Nac)?